Nedra Matteucci Galleries’ first summer exhibition, One Man’s Home, will feature oil and watercolor paintings by Chris Morel. One Man’s Home opens with an artist’s reception from 1 - 3 p.m. on Saturday, June 22, and the work will remain on display through mid-July. 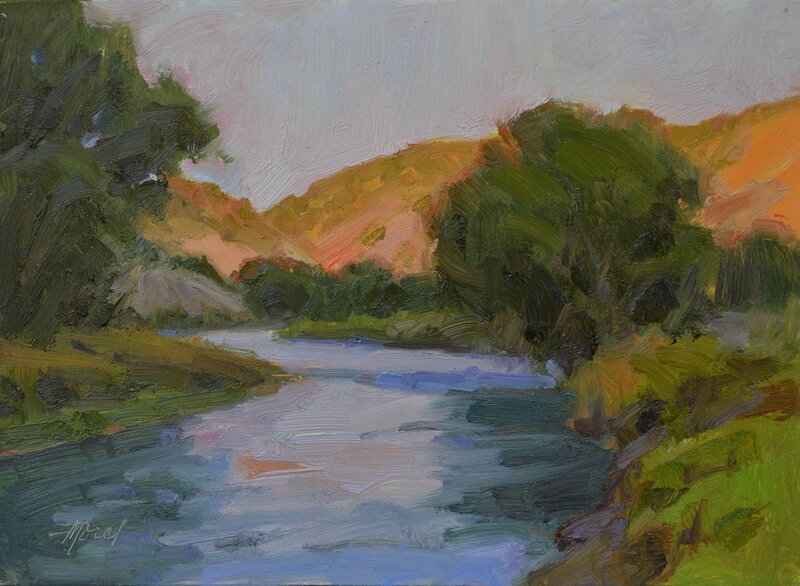 The exhibition will highlight Morel’s signature Southwestern landscapes, as well as paintings from recent travels through the Western United States and France.